I won this book via a comp at Sweet Little Pretties blog. Lisa often has giveaways of books and DVDs so go visit when you get a chance! This is actually the sequel to a book called Bella, in which the main character had a horrendous time! Not that I've read it, but The Promise lets you know about what happened to Bella in the first book. 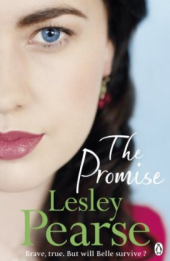 At the beginning of The Promise , Bella is now a milliner with her own hat store. Things begin to change when the war starts. Her husband becomes a soldier in France, and she closes shop to become an ambulance driver in France too. This is fabulous reading, and taught me so much about the war. It also highlights the building of friendships. The second part of the story goes on to describe life after the war, which is quite harrowing, as many of the soldiers come home crippled physically and emotionally, and the way of life for many families changes dramatically. There is a love story throughout this book which is very engaging too, as Bella is torn between being loyal to her husband, and rekindling the relationship with a past unrequited love. 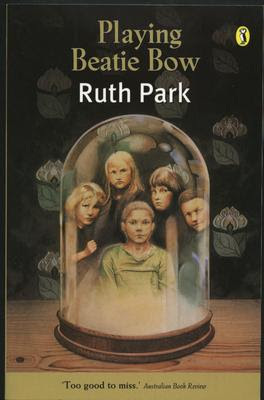 I was also inspired, by a giveaway at Sweet Little Pretties, to read Playing Beatie Bow. even if the execution is not perfect. This odd-sounding story is odd, but it is such an interesting read! I love that it starts with a child of the seventies, and follows her life through to an adult. Having lived through the same eras and events, reading about the characters' lives at such times as Princess Diana's death, and September 11 was close to home. The story is about a sister and her gay brother, and their love for their best friends, right throughout their lives. There are unexpected twists and turns from beginning to end, and an amazing array of characters that are not your standard crew! The writing is poetic and engaging, and I am tempted to say it is my favourite read of 2012! It's got to be at least in my top 5 with Bryce Courtenay's Jessica, Frances Hodgson Burnett's The Secret Garden, Stephen King's 11/22/63 and John Boyle's The Boy in the Striped Pyjamas. 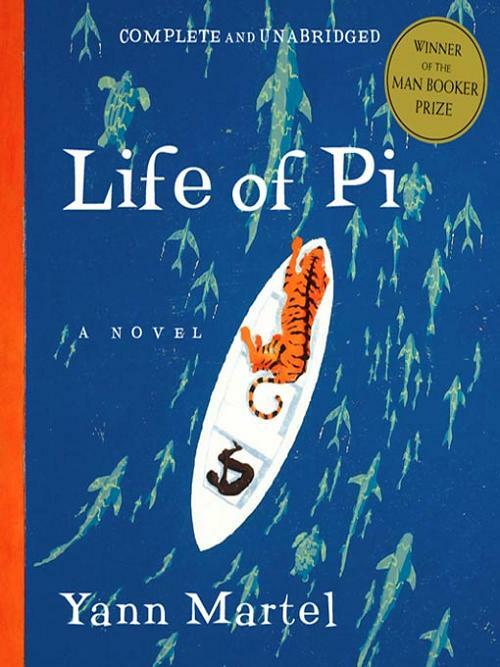 My first reads of this year are Life of Pi and Peaches for Monsieur le Cure, which are both brilliant so far! 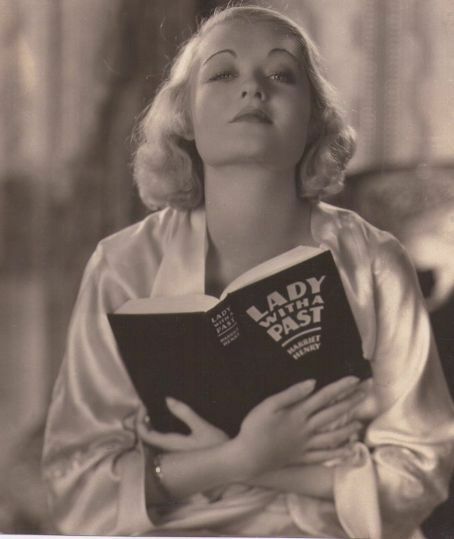 I'm off now to visit Sheila at Book Journey, to find out what everyone else is reading in the New Year! 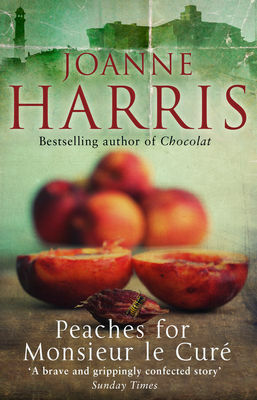 I've heard good things about Peaches For Monsieur le Cure and I bought When God Was A Rabbit after a friend said it was a must read! Glad you loved it, I'll have to get to it soon. These are great reads. Good for you. This year is going to be a wonderful reading year for you. These books all look fantastic! 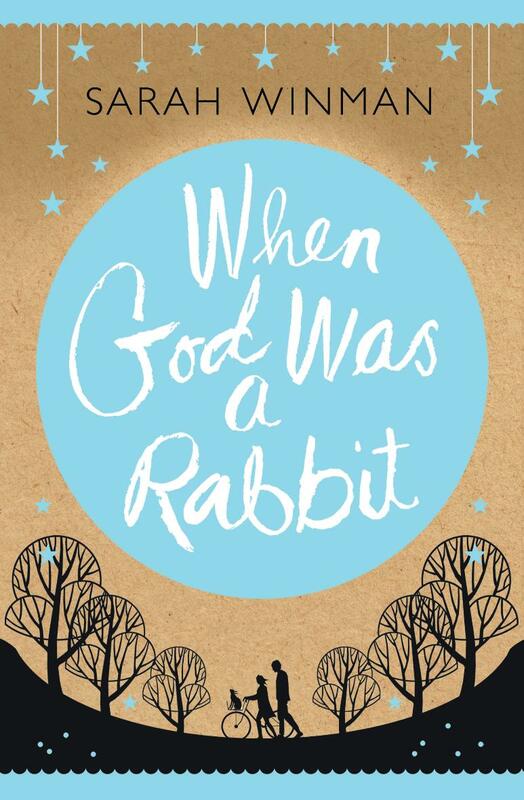 I love the look of The Promise and When God was a Rabbit. i'll add these to my TBR list. 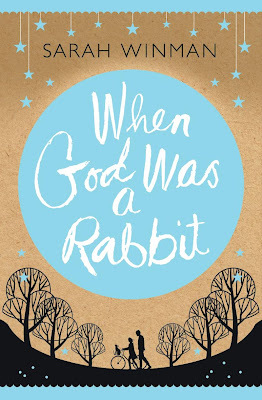 When God Was a Rabbit sounds like a lovely, fun read! Enjoy reading! As a kid I read the Classics Illustrated version of Les Misérables. In the years since I have seen the show on Broadway a number of times, and yesterday I saw the movie (for the second time), so I have decided to read the actual book - and am doing so now. I haven't heard of Bella or The Promise but am adding them to my list to check out. They sound really good! I read Life of Pi last year and really enjoyed it. I still need to see the film though. Enjoy your week! Peaches for Monsieur le Cure looks interesting. Playing Beanie Bow sou dedicated like it could have been a really great read, that's too bad that it didn't quite live uo to your expectations - I hate when that happens!